3 Fanta. The Fantastic Drink! 4 Fanta will make you fantastic! 5 Drink Fanta, stay fun! 8 Wanna Fanta, Fanta Fever! 9 Wanna Fanta, dont you wanta? 10 Fanta, Fanta because it is great fun and tastes. 11 Drink Fanta, stay Bamboocha. 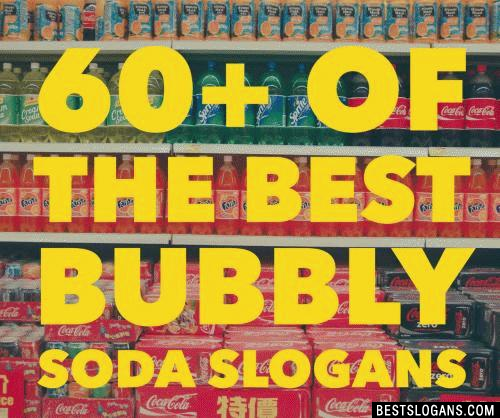 Can you think of a good Soda Slogans we're missing? Or come up with a clever one of your own. Please share below.